Are you looking for a reliable, professional and efficient mechanical engineering subcontractor in the Brisbane region? Do you need a machining subcontractor who can get the job done promptly and with minimum fuss? Many people would tell you that you’re dreaming when you’re hoping to find a subcontractor that ticks all these boxes. But it is possible. As a project manager, you’re aware of the value of a decent outsourced mechanical engineer. They can make your job much, much easier. In this article, we demonstrate how Prime Engineering can do just that. 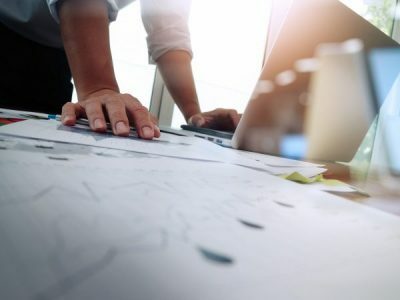 When you have many tasks on your plate, you want to be able to hand over a particular assignment to a subcontractor and trust that they can carry out the work without constant supervision. It’s far simpler to oversee an entire project when subcontractors offer turnkey services. 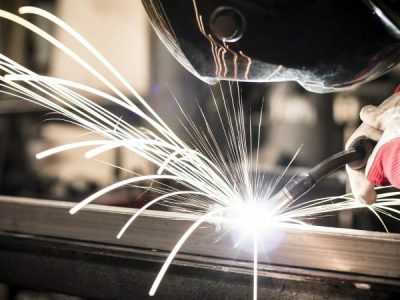 It means that you can use just one company for a job, rather than ferrying a piece of machinery between several different subcontractors and experiencing a massive variance in the quality of work. Communication is much more straightforward, and you will likely only need to explain what you want once rather than wasting time briefing several people. At Prime Engineering, we offer full turnkey machining services. 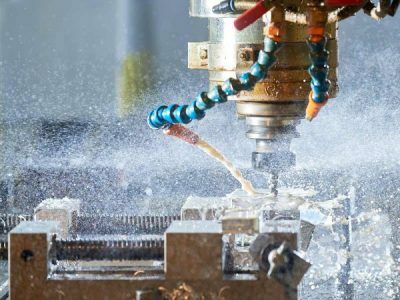 We use state-of-the-art machines in our workshop to conduct milling, drilling, boring, turning, tapping and facing on a wide variety of components. We can also assist you to design and fabricate entire parts, and deliver them straight to your door, ready for use straight away! Do you have a mechanical problem that you are unable to solve? Many project managers come to us with broken down equipment and machines that aren’t working as efficiently as they should be. It’s our job to get everything running smoothly again. We can often look at a component or overall machine and recommend ways to improve its operability. It may require the fabrication of new parts to replace worn or broken ones. Don’t risk slowing down the timeline of your project because of inefficient machinery. If it isn’t working as it should be, let us see what we can do to repair or refurbish it. Finding a mechanical engineering workshop with the capacity to handle large and heavy components can be challenging. Finding one that can carry out all of the machining and fabrication work that you require is even more difficult. You don’t want to spend a fortune moving a large component between several workshops when one could do the entire job. At Prime, our workshop is fully equipped to conduct large component machining. Our horizontal borers can handle parts up to 8000 KG! If you’re looking for subcontract machining services in the Brisbane region, you can’t go past Prime Engineering. With over two decades worth of experience under our belts, we’re dedicated to assisting project managers with their various mechanical engineering needs. Contact us today to discuss how we can help to fast-track your project. Project Managers: Know What You Want But Not What You Need?